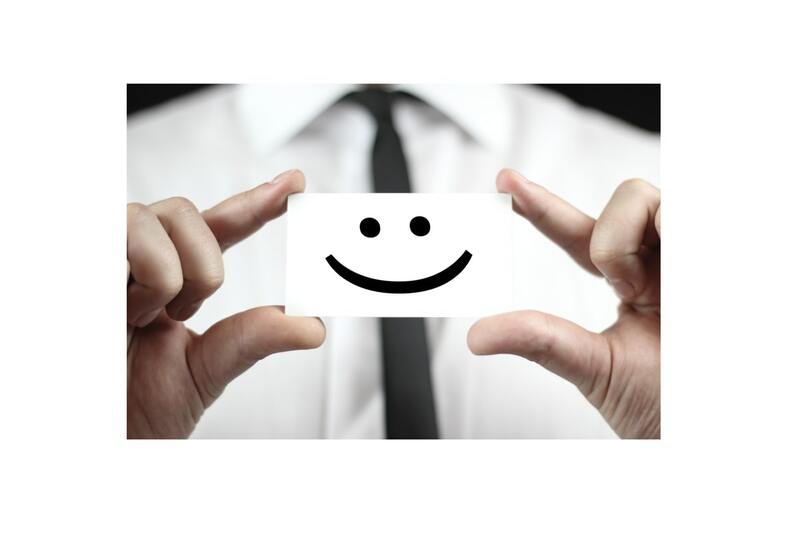 For how managers can increase their EQ, click here. Emotional Intelligence is about how well you understand yourself and others, and your ability to influence yourself and others. Emotional intelligence (EQ) is highly prized in the workplace, with high EQ being correlated with those in leadership roles and higher salaries. (It also improves your health, relationships, overall happiness -- and your sense of humor.) Not surprisingly, HR is the top industry with the most number of high EQ professionals. She also adds a bunch of practical advice in her response, and the comments of the post include several other examples and aids. That’s one great thing about EQ -- you can definitely increase it. According to Harvard Business Review, coaching programs, accurate feedback, and a willingness to change are all key to increasing EQ. The first step might simply be understanding how much EQ you have at the moment. Inc.com has a pretty good set of questions for this self-evaluation. 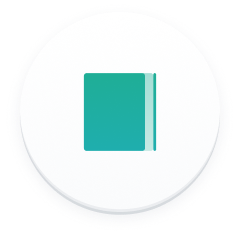 However, we thought it would be better to see how EQ can make the office a better place to work for you and your coworkers. So here we not only break down the elements of emotional intelligence, but talk about incidents where you would rely on it the most. 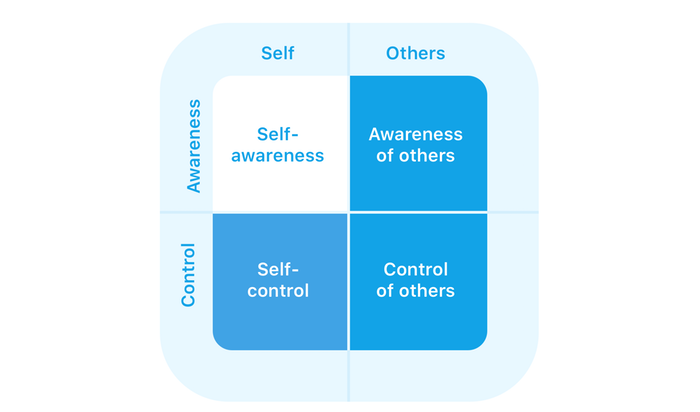 Self-awareness: Understanding what you are feeling. 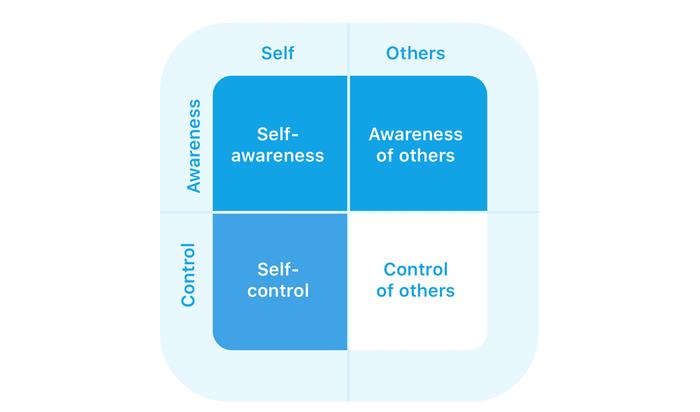 Self-control: Understanding how you come across and how to manage your feelings. 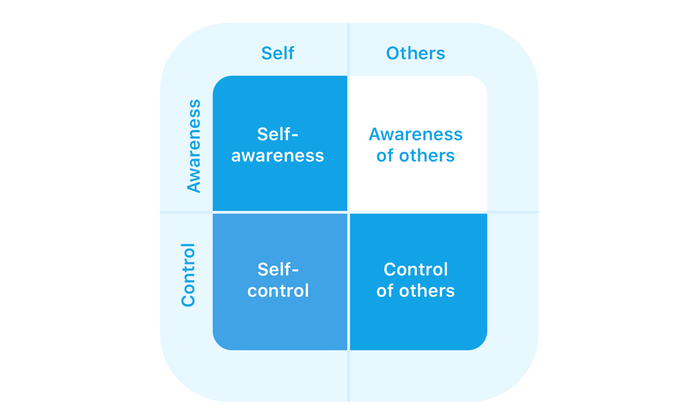 Awareness of others: Understanding what other people are feeling. Control of others: Understanding why they’re feeling that way and how to manage their feelings. 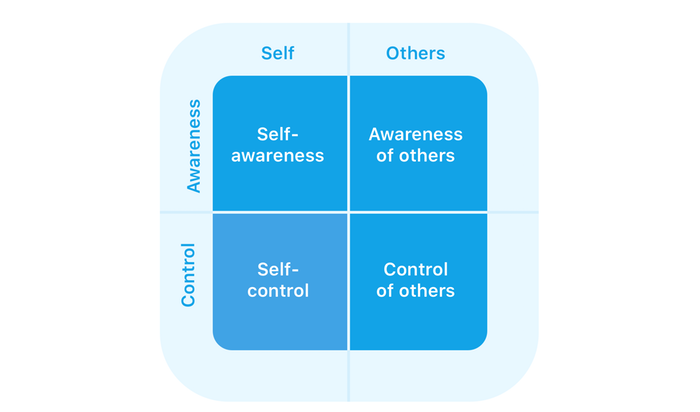 ‍Self-awareness: Understanding how you feel at work and why, and taking it seriously. Challenge: You miss a deadline. Bad: Out of embarrassment, you delay writing to your boss until you finish the project, and apologize when you finally send it. Good: At the moment when you realize you’ve overbooked yourself, contact your boss and let them know, apologize and explain what happened, and give them a new due date that you feel you will be able to accomplish. 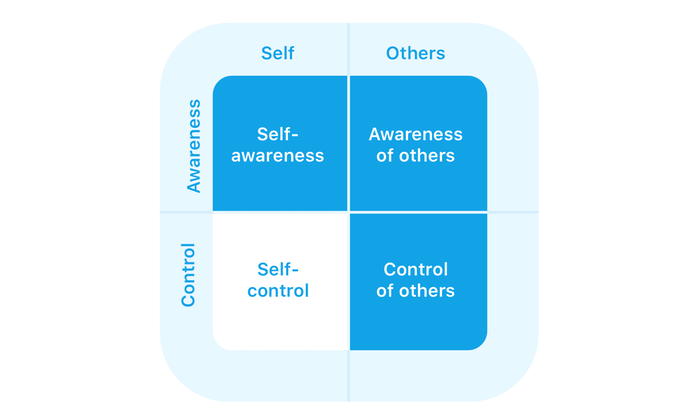 Self-control: Understanding your own limits, respecting other people’s boundaries, and communicating with your coworkers and boss about concerns or ideas about your work environment. Challenge: You’re eager to impress your new boss, but are slightly intimidated by the big, challenging project she gives you. Bad: Fearful of looking incompetent, you overpromise on the project and work on it on your own, avoiding asking her any questions, even as you struggle with certain parts. Good: Realize that your feelings -- your fear of seeming incompetence and your feeling of intimidation -- are both important to acknowledge. A good solution would be to try and look at the project in pieces and think about whether or not you have the skills to accomplish them. If so, then you know well enough to know how long the project might take you. 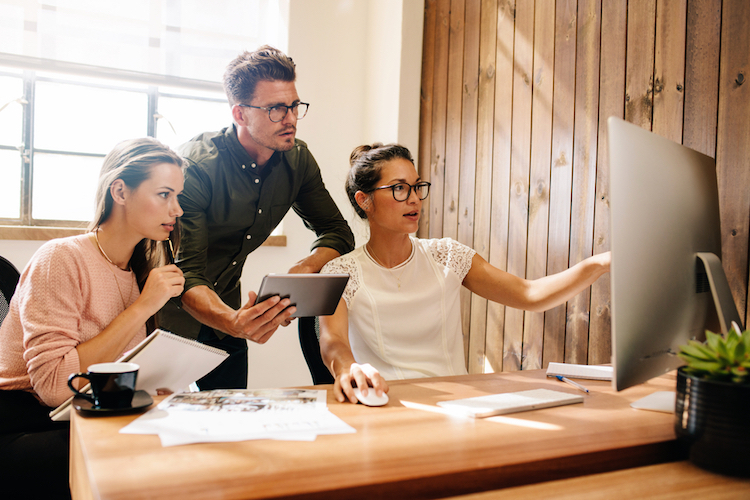 If you don’t think you can accomplish it all with the skills you currently possess, then ask your boss for help -- she might’ve given you that project to challenge you, but she should be interested in helping you in the process. Awareness of others: Understanding why your coworkers and manager act a certain way. Challenge: Your coworker interrupts a conversation you’re having with another coworker to ask you to keep your voice down while he takes a client call. Bad: Get upset with the coworker and react angrily, telling them they are being rude in interrupting your conversation. Good: Accept that the coworker is doing their best and reacting quickly to a work-related matter, and his interruption has nothing to do with you personally. Control of others: Managing someone else’s emotional reactions or actions through communication. 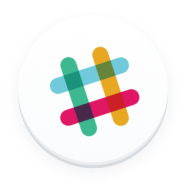 Challenge: You’re frustrated with the fact that your coworker mostly uses Slack or email to communicate with you, despite the fact that you sit across from each other. Bad: Stop responding to their communication until they’re forced to come over to speak to you. Good: Realize that they might actually be more comfortable communicating tasks that way. And even if not, they might not know you prefer to be approached in person, or worked with someone who preferred their current communication process. Talk directly with the coworker about how your different communication styles can work together.